This week we call you attention to Books for Africa. Their mission statement: A simple name for an organization with a simple mission. We collect, sort, ship, and distribute books to students of all ages in Africa. Our goal: to end the book famine in Africa. It has a high rating with Charity Navigator and is worthy of your support. Founded in 1988, Books for Africa (BFA) collects, sorts, ships, and distributes books to children in Africa. Our goal is to end the book famine in Africa. Books donated by publishers, schools, libraries, individuals, and organizations are sorted and packed by volunteers who carefully choose books that are age and subject appropriate. We send good books, enough books for a whole class to use. Since 1988, Books For Africa has shipped more than 35 million books to 48 African countries. They are on once-empty library shelves, in classrooms in rural schools, and in the hands of children who have never before held a book. Each book will be read over and over again. When the books arrive, they go to those who need them most: children who are hungry to read, hungry to learn, hungry to explore the world in ways that only books make possible. The Cabinda Provincial Tribunal dismissed the criminal charges against human rights lawyer Arão Bula Tempo on 12 July. 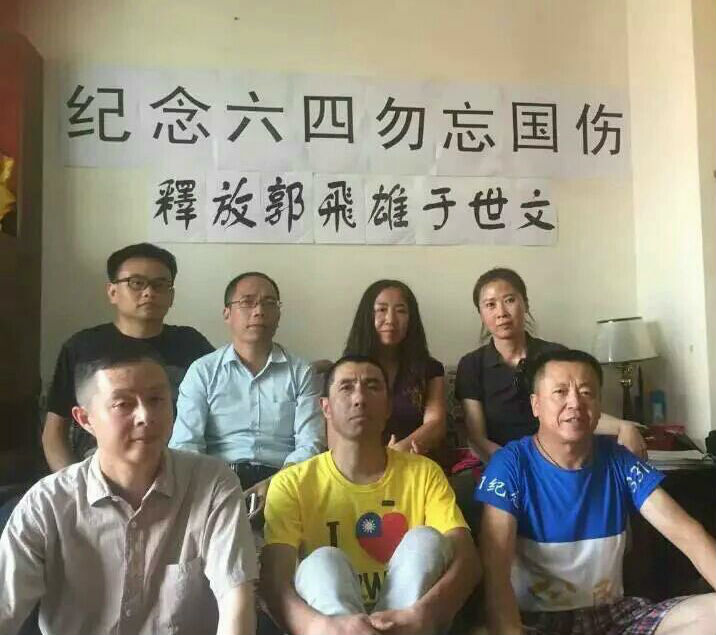 Four activists have been formally arrested for "inciting subversion of state power" for commemorating the 27th anniversary of the Tiananmen crackdown by promoting a Chinese alcohol with a June 4 label including a picture of the "Tank Man". Please call for their release. A young man with no history of mental health concerns has been detained in a psychiatric hospital and forcibly treated following an argument with his father. The relevant court order was issued following a hearing that violated his right to a fair trial. Please protest for him. The Dominican Republic Congress voted on a new reform of the Criminal Code on 19 July. This new code regresses the rights of women and girls as it now only allows abortion where the pregnancy poses a risk to the life of a pregnant woman or girl. The text will now be discussed in the Senate before being sent to the President. Please call for protection of abortion rights. 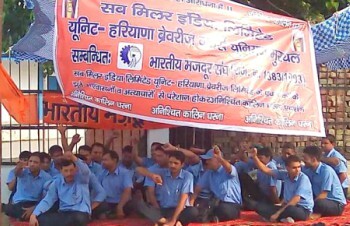 Union-busting escalates at SABMiller India following attack on rights in Australia. Please click to support the struggling workers.